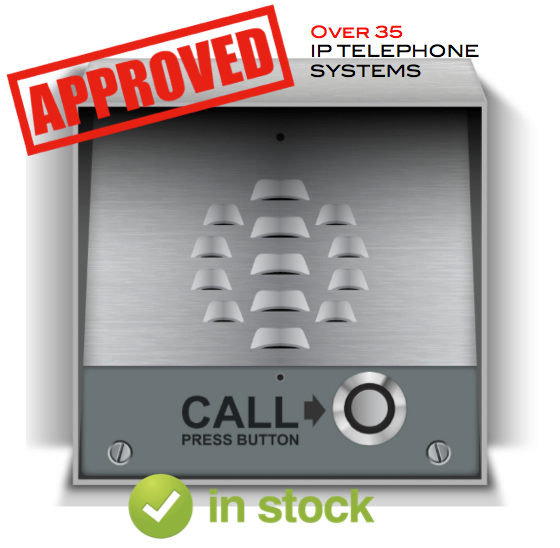 The Avaya-certified VoIP Intercom is ip65 rated and made from a robust stainless steel. Its perfect for site (Gates & Barriers) and door entry points. 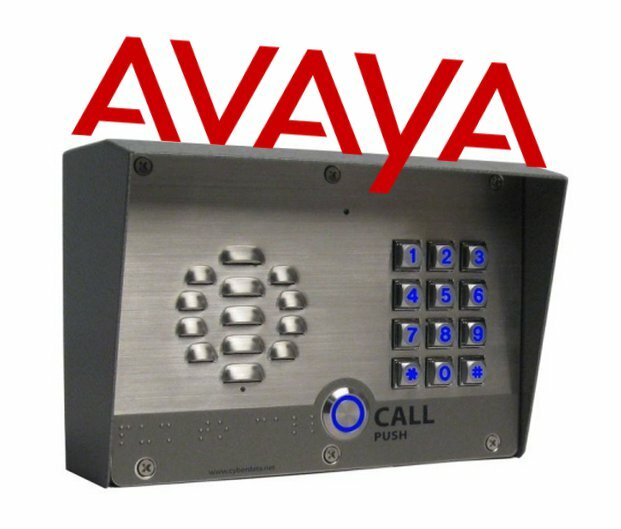 The Avaya VoIP Intercom (also known as a Door phone) effortlessly integrates and registers to the Avaya IP-PBX (also known as a sip server). Once converged to the Avaya network as an approved 3rd party SIP extension, you can make calls from and to the SIP Intercom. 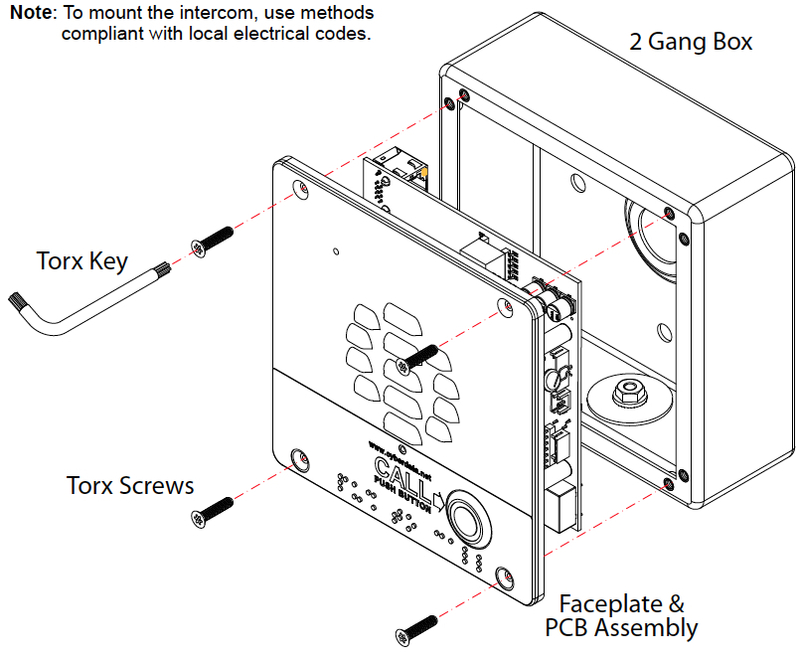 Hardware parts are minimal, only the Intercom is required. Connection to the LAN is ultra fast on a single cat5e cable to a POE port. Configuration parameters are set on its auto IP addressed web-page. 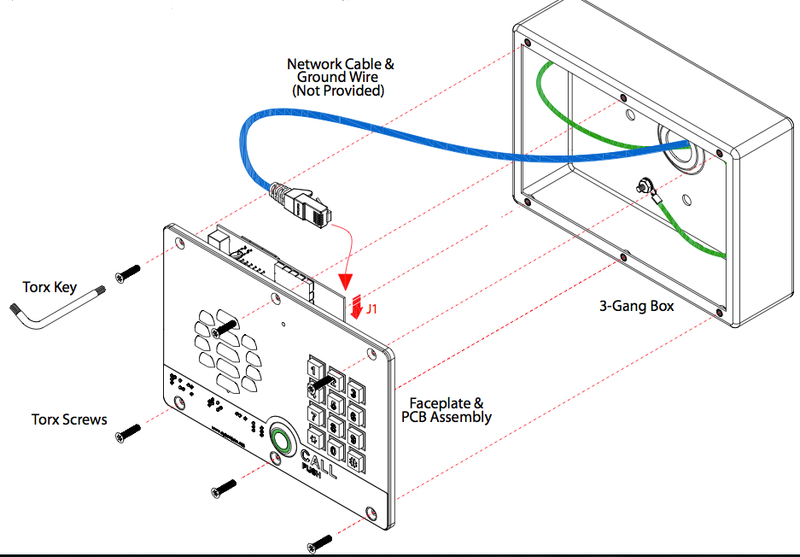 True IP and VoIP Solution. On-board DTMF controlled relay, set up on Safari, IE, Firefox or Chrome. 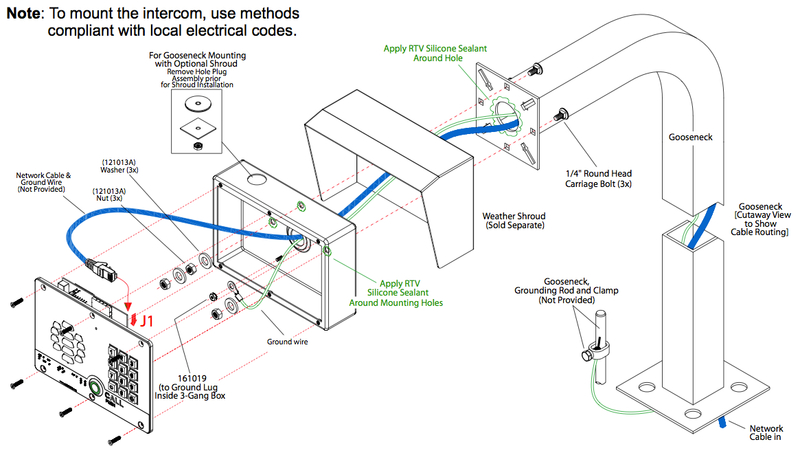 Plug and Play installation. None Keypad version is available. 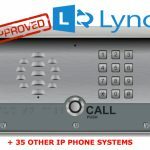 Also works with over 35 other IP Phone Systems. This is the outdoor version Avaya VoIP Intercom. Made by CyberData corporation and distributed by iEntry Systems, based in Manchester. 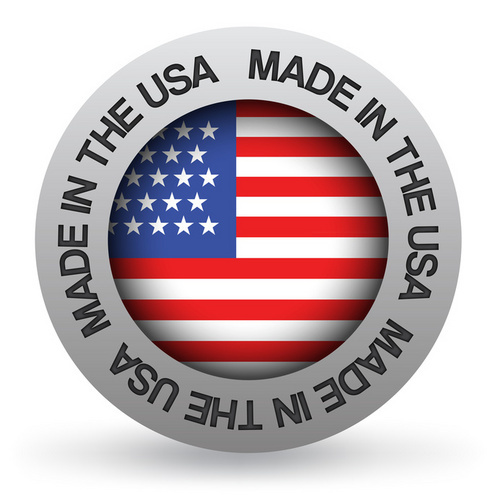 CyberData is a USA based manufacturer of SIP Secure Entry & VoIP Paging Systems. 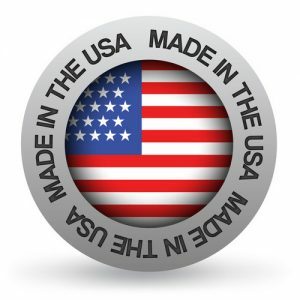 Established in 1974 they have a reputation of building high end, high quality and well thought out products. CyberData has passed interoperability testing with Avaya many years ago and has been deployed in various Avaya SIP and VoIP based door/site entry applications since. Probably one of the most popular manufacturers this solution is installed in, along with Cisco. If your IP Phone platform is not an Avaya one, Cyberdata has passed interoperability testing with another 35+. See that list here. 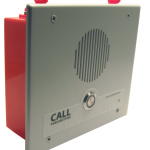 Just some options to operate the on-board relay: Telephone Dial Mode + Speed Dial Mode + Call Button – IP Phones and Mobile take the call and open the door/gate/barrier. Also secure PIN code entry. 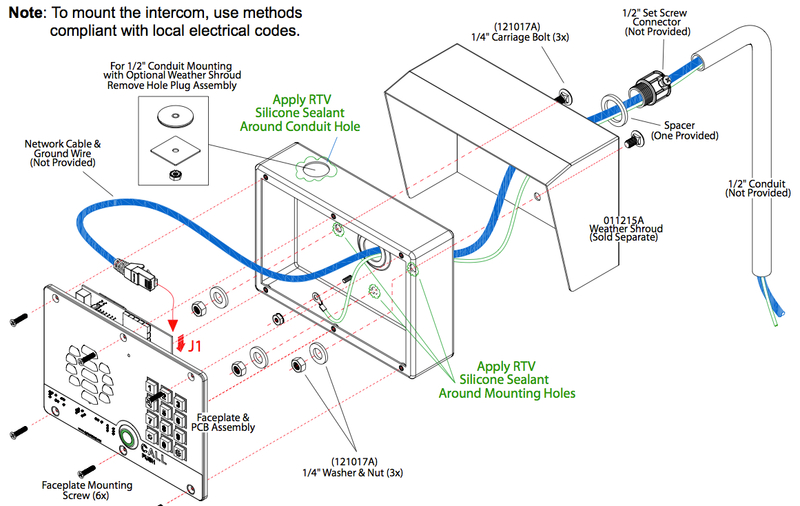 Where as many Intercom manufacturers need several other parts to complete the system: (Software, Software Clients, Tied in handsets, Servers, Control Units, Separate relays, etc). CyberData only needs the Avaya VoIP Intercom. 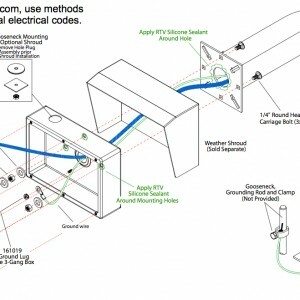 The installation is very straight forward and simple. 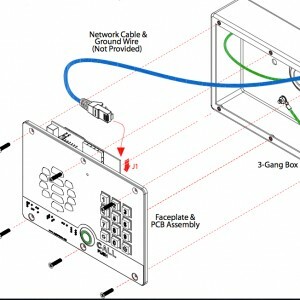 For connecting hardware, you run a data cable into the device. 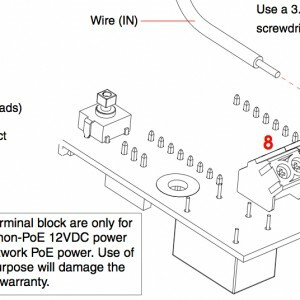 Connect this back to a spare POE port in your local POE (Power Over Ethernet) switch. 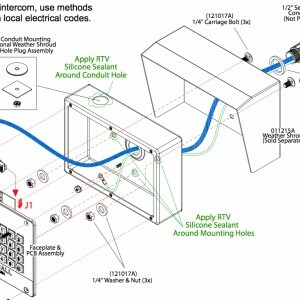 You have now completed the physical hardware installation. 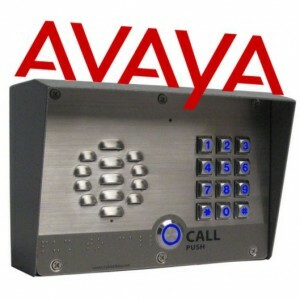 The Avaya VoIP Intercom has an integrated I/O board (relay) for triggering Doors, Gates and Barriers. 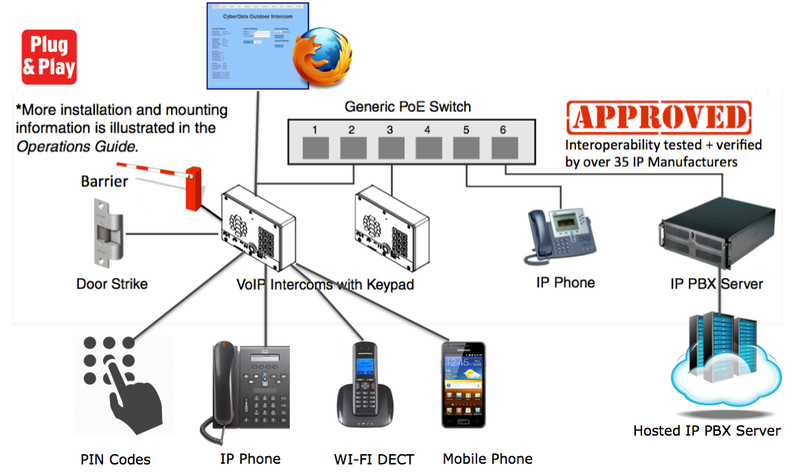 Avaya VoIP Intercom key Features. The Avaya VoIP Intercom registers to the Avaya SIP Server. This is effortlessly set up through the intercoms auto configured ip address. From the Avaya side, you would simply set the SIP based intercom up as a new phone extension and user, that can make and receive calls.